We have recently added some new Champagne recommendations with investment potential to the Champagne Investment section of the website. These are mostly exciting new releases (2015 has been quite the year), but also some second tranche releases of rare Champagnes from fantastic vintages. Here we give a breakdown of the best of the new additions. 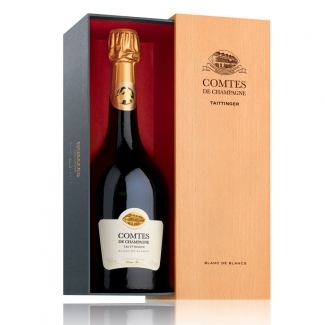 Taittinger Comtes de Champagne 2006: Despite being a brand new release (just hitting the market in early September), this has already been lauded by the world’s leading wine critics as one of the best Comtes vintages ever. Already awarded 97+/100 by Antonio Galloni and a whopping 19/20 by Jancis Robinson MW (her highest score for a Comtes vintage to date), this is indubitably one of the most exciting releases of the year. Crucial to Comtes’ success is its excellent value for money – a pioneer of Blanc de Blancs prestige cuvées, it’s a steal at just £70 per bottle (its closest rivals; Salon le Mesnil and Krug Clos du Mesnil, fetch over £300). With the similarly rated Comtes 2002 displaying a remarkable 47.7% market price increase since its release three years ago and Taittinger’s limited production (less than 25,000 cases produced), this is certainly one to watch. Read a more in-depth investment evaluation here. 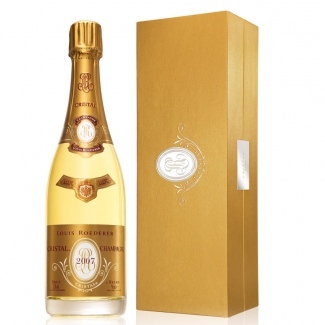 Louis Roederer Cristal 2007: Whilst initially not promising to be one of the greats, the 2007 vintage is now being described as highly underrated. Tainted by Bordeaux’s poor performance in 2007 and affected by issues of overstock (a lot of Champagne houses are still holding stock from 2004, 2005 and 2006, thus few are consequently promoting 2007), this vintage has perhaps not been allowed a fair evaluation. Louis Roederer Cristal has a history of almost incomparable market performance (in the last two years alone, Cristal 2002 has appreciated 70.7%) – this could have great potential for both short and long-term gains. Bollinger R.D. 2002: Only the second, but already tipped to be the vintage, of the 21st Century, near perfect weather conditions in 2002 produced some incredible Champagnes. Despite being a new vintage (released just over a year ago) Bollinger R.D. 2002 has received exceptional reviews from critics all over. Jancis Robinson MW rated it an immediate 19/20 and James Suckling was similarly wowed, scoring it 99/100 – an astounding score for a new release. Further, Bollinger R.D. is subject to an excellent vintage premium, with its value increasing incrementally with age, and has performed remarkably well in the market in the past. (The similarly rated Bollinger R.D. 1995 has experienced a whopping 224.8% market value increase since its release in 2004). In summary, this is already a mind-blowing Champagne from perhaps the best vintage of the last 20 years – and it’s only going to get better. Pol Roger Sir Winston Churchill 2004: Pol Roger is a truly unique Champagne house and its prestige cuvée, Sir Winston Churchill, is undoubtedly one of the finest wines in the world. 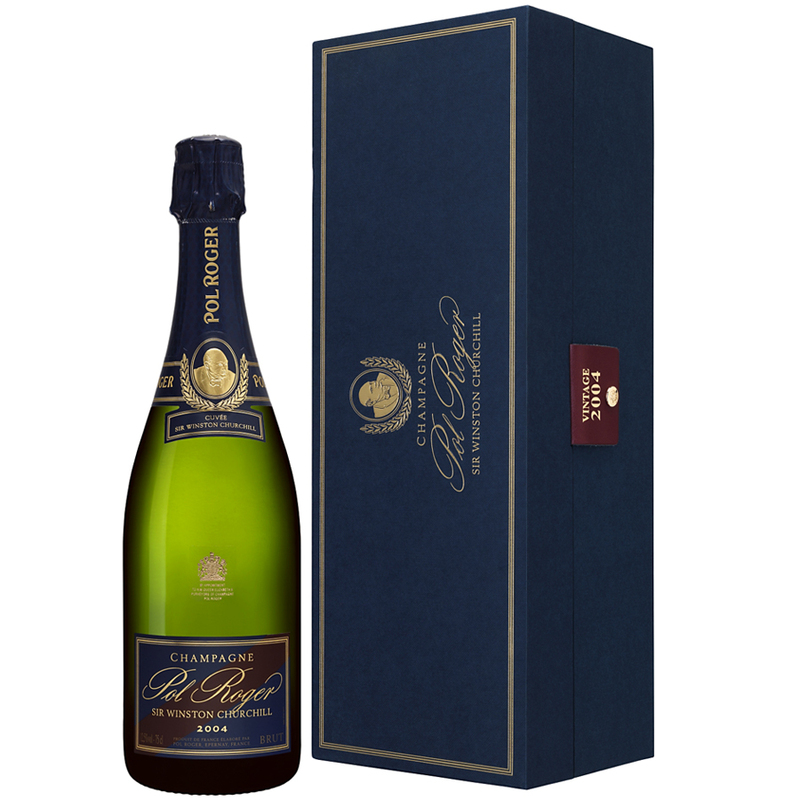 Pol Roger produce less than 25,000 cases across their entire vintage wine range and production for the Sir Winston Churchill cuvée is rumoured to be less than 4,000 cases. As follows with any desirable fine wine that is finitely produced, prices rise quickly, particularly in great vintages, as demand outweighs supply. This was seen in practice with the release of Sir Winston Churchill 2002 last summer – the initial first release price of £600 rose to £675 within a week due to popular demand – leaving those fortunate enough to purchase the initial allocation netting some decent short-term gain. 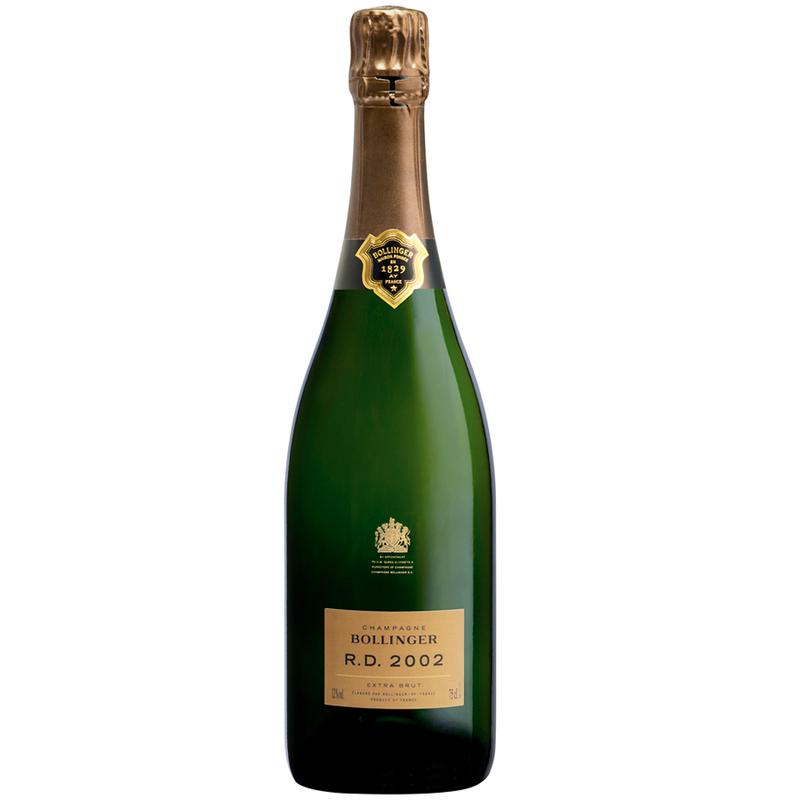 Whilst Sir Winston Churchill 2004 has not yet been rated by any leading wine critic, we think it tastes sublime – honeyed aromas and a rich, powerful palate of forward fruit, incredible length and refreshing acidity characteristic of the superb 2004 vintage. Further, Sir Winston Churchill 1996 has tripled in value since its release in 2006, showing great market strength for this prestige cuvée. Should the 2004 vintage score as highly as we are expecting, this wine could be one to buy sooner rather than later. The Finest Bubble are able to offer our opinion on what champagnes and which vintages we believe showcase the right qualities to consider for investment. We are not able to offer financial advice or advice on investments. To discuss further please contact Nick or Chris 020 7359 1608 or email us via the contact page.